North Georgia Interfaith Ministries ia a non profit agency that provides housing, food, clothing, financial assistance and other vital necessities to people that are struggling with a limited income or recent emergency. 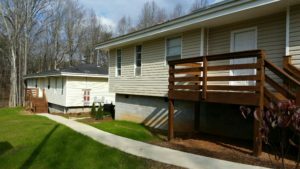 It is our belief at North Georgia Interfaith Ministries that encouraging self-sufficiency will, in turn, encourage community cohesiveness. Compassion and assistance are offered as a response to God’s grace by partnerships with local churches, other non profit agencies, municipalities, businesses, civic organizations and individuals. Volunteers accomplish most of the periodic maintenance that arises, and local businesses are generous about providing expertise and often material resources when required. The North Georgia Interfaith Ministries, Inc. Board of Directors oversees operation of the ministry and Jeremiah’s Place. In late 2013, God impressed upon 10 men in Dahlonega to attend to the needs of the homeless in Lumpkin County. A group of like-minded individuals quickly joined to form what was to become North Georgia Interfaith Ministry. In March 2014, a Board of Directors was established, and the ministry was off and running, investigating ways to best address homelessness. Visits were made to other counties to see their solutions. Money from individuals and concerned businesses was donated. 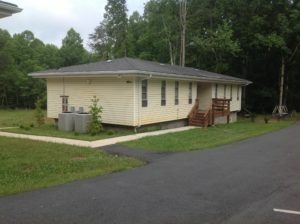 In the spring of 2015, The University of North Georgia donated four duplex houses to the ministry. 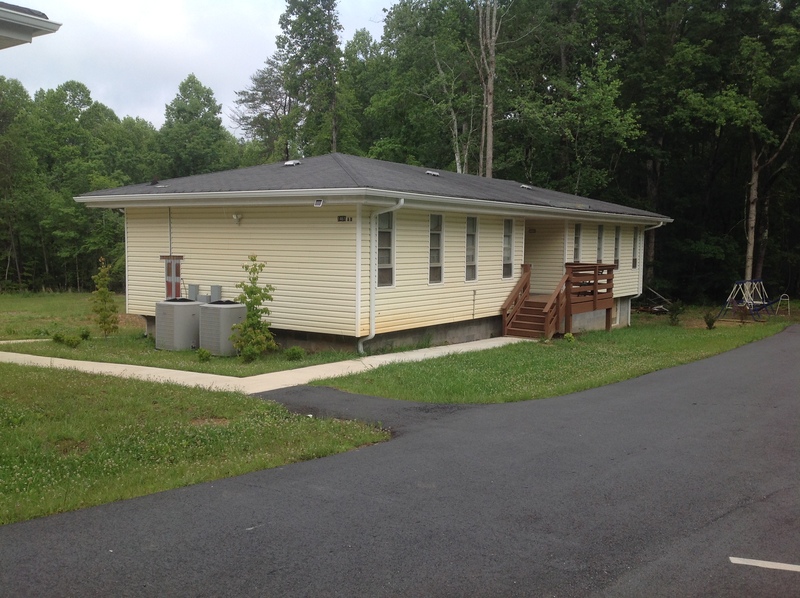 The houses were moved to a two-acre tract of land on Red Oak Flats Road that was also generously donated, as were many other services, such as clearing land, constructing structures , and other work necessary to establishing the facility. We opened our doors to our first family in December 2015, one week before Christmas.